Born in Denver, Colorado, on October 22, 1892. B.S. from Kansas State Agricultural College in 1917. 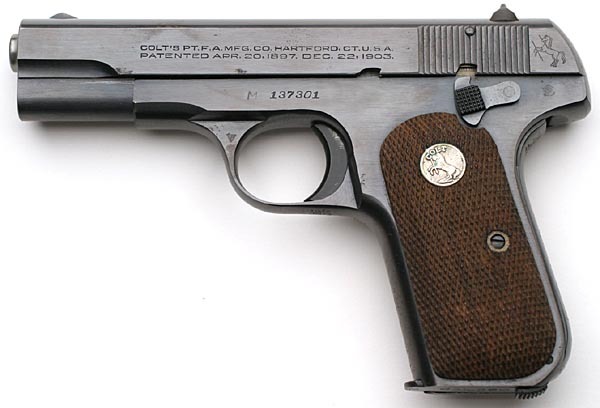 Commissioned in the infantry in 1917. Graduated fro the Command and General Staff School in 1933 and the Army War College in 1937. 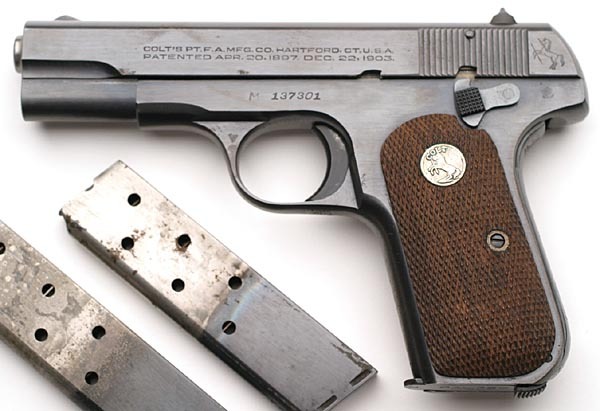 Served at Fort William McKinley, Philippine Islands September 1920 - August 1922. 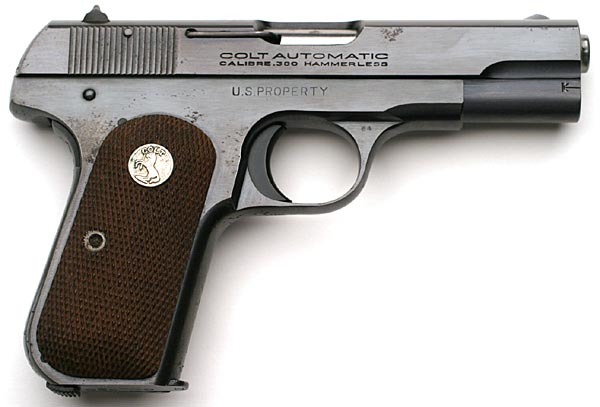 Professor of military science and tactics at Fairmount College, Kansas August 1922 - August 1926. Instructor at the Infantry School May 1927 - May 1931. Duty with the 21st Infantry Brigade in Hawaii in 1936. Assigned to headquarters of VIII Corps Area May 1937 - July 1941. Duty in the office of the chief of infantry July 1941 - March 1942, at headquarters of Army Ground Forces March - December 1942 and headquarters of Service of Supply December 1942 - October 1943. Brigadier General in April 1943. Director of the motor transport service, Persian Gulf Command October 1943 - January 1945. General Sweet's son, Captain Robert E. Sweet, a Distinguished Flying Cross recipient, was scheduled to receive his medal at a ceremony in Tonopah, the day that Captain Sweet's twin sons, Joseph and Robert, were born. The ceremony was postponed, so that he could be with his new baby boys. A month later, Captain Sweet's widow received the medal post humus in Arlington Cemetery where he was laid to rest. While stationed overseas, General Sweet learned of his son's death. General Sweet was unable to attend the funeral due to the ongoing war effort in which he was engaged. Captain Sweet, a B-24 Liberator instructor pilot, perished with his crew August 18, 1944, while conducting training over the Nevada dessert. Captain Sweet's twin boys were just 3 weeks old when the mishap occurred. After his son's untimely death, General Sweet became a surrogate father to his grandsons. 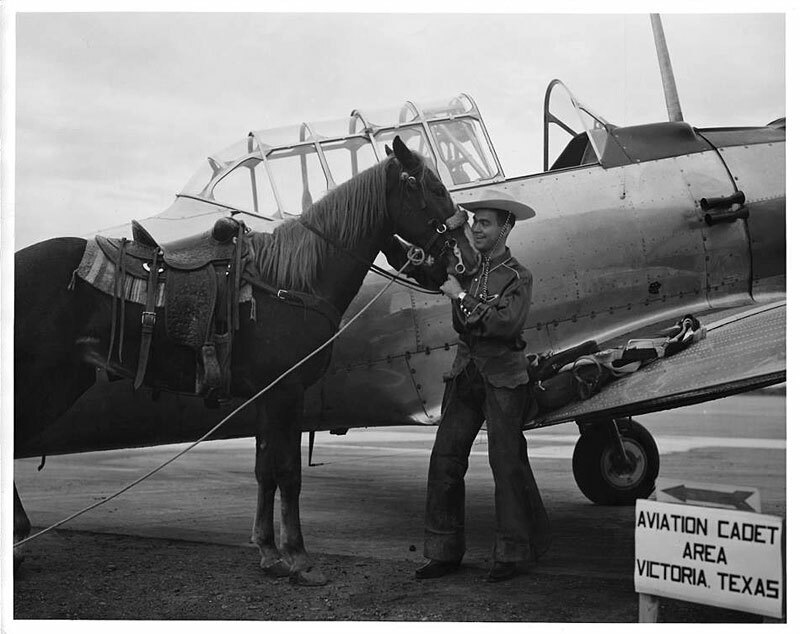 Robert Sweet who eventually became a Captain (like his father) and a bomber instructor pilot. The twin boys, Lt. Col. Robert B. Sweet, USAF Ret., and Joseph Sweet, were both mentored by their grandfather, General Sweet. The younger Captain Sweet, like his father, flew B-52 combat missions in the Pacific, although the war was then in Viet Nam, not Japan. After receiving his Masters in Theology, General Sweet's grandson Joseph voluntarily signed up and was accepted to be a chaplain during the Viet Nam war. However the war ended, and he was not needed. He then pursued a career as an educator and music pastor, with an independent school/church network. 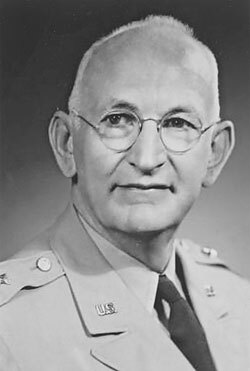 Brigadier General Sweet was assigned to headquarters of Army Ground Forces in 1945 and retired in June 1948. Decorations included the Legion of Merit. General Sweet died on January 16, 1974. General Sweet and his son, Captain Robert Sweet are buried side by side in Arlington Cemetery. 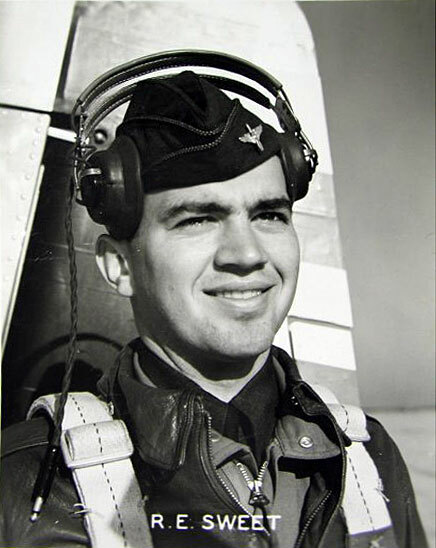 General Sweet's grandson Robert retired as a Lieutenant Colonel from the U.S. Air Force. Although Joseph did not serve in the military, he has devoted much of his life to working with retired veterans and family as a member of clergy. 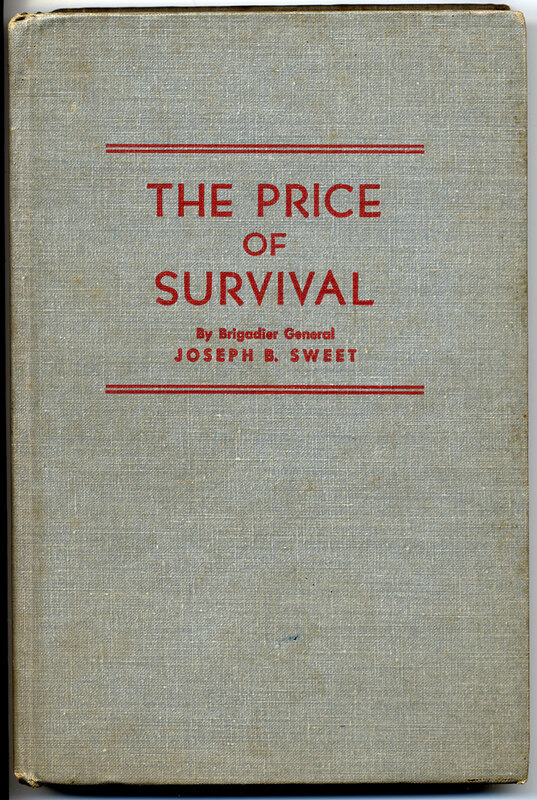 "The Price of Survival" by Brigadier General Joseph B. Sweet, copyright 1950. Brigadier General Sweet's citations and decorations included the Legion of Merit. 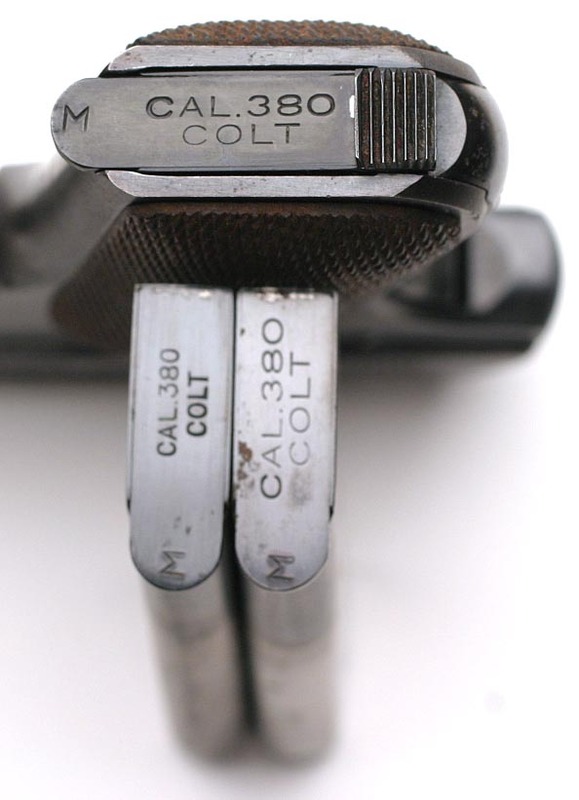 Left side pictured with two spare "M" marked two-tone magazines. 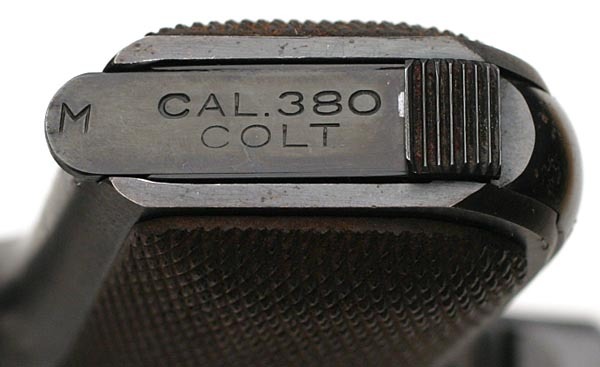 Pistol has total of three original magazines, all "M" marked.